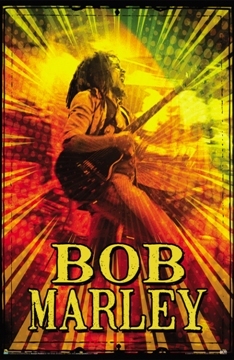 The rasta man jams away on this poster. Approx. size is 24" x 36"